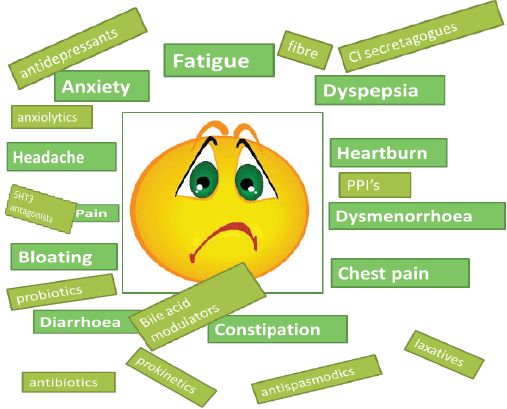 The main symptoms of IBS are abdominal pain accompanied by a change in bowel habits. This can include constipation, diarrhoea, or both. Gas and a visibly bloated abdomen are common. The condition does not cause damage to the digestive system, but the symptoms can interfere with everyday life and cause distress in many patients. We don’t know the exact cause of IBS. One theory is that the signals between the brain and intestines are somehow disrupted. This miscommunication may cause abnormal intestinal muscle contractions (seen on the right) that result in cramping, pain, and fluctuations in the speed of digestion. 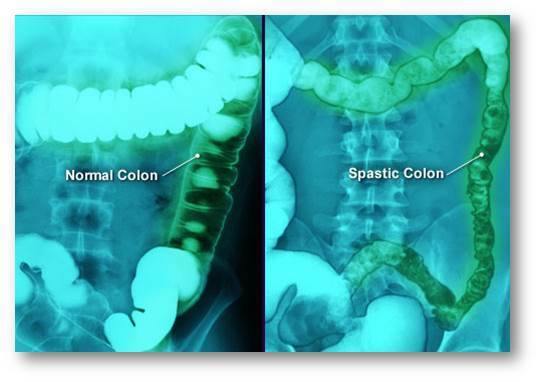 Patients have no sign of inflamed or damaged tissue or structural abnormalities in the digestive tract. Your treatment strategy will depend on your specific symptoms and triggers, but many people start with diet changes. You may find it helpful to avoid caffeine, alcohol, and fatty foods. Getting more fibre or water may also improve symptoms. Suspicious foods can be eliminated one at a time. It may take some trial and error to discover which changes provide the most relief. People with IBS may not feel like exercising, especially when symptoms flare up. But physical activity can help digestion, reduce stress, and induce an overall feeling of well-being. 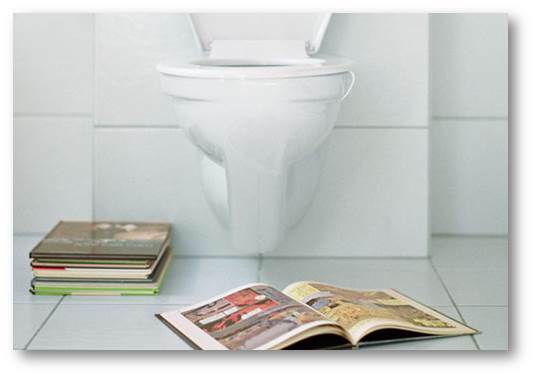 Opt for low-impact activities at first that won't jar the digestive tract, and use the bathroom before you start. Be sure to discuss your plans with your doctor first. IBS is a chronic condition, and patients may experience quieter periods followed by flare-ups. Keeping a personal diary of food, feelings, and symptoms can help uncover hidden triggers when people are first diagnosed - and if IBS begins to interfere with daily life again. Over time, the symptoms of IBS typically do not get worse. IBS is not life-threatening and does not lead to more serious conditions, such as inflammatory bowel disease or cancer. Going to bed on a full stomach increases your risk of night-time heartburn. Try to eat at least three to four hours before bedtime to give your stomach time to empty. Try early dinners and avoiding snacks at night. 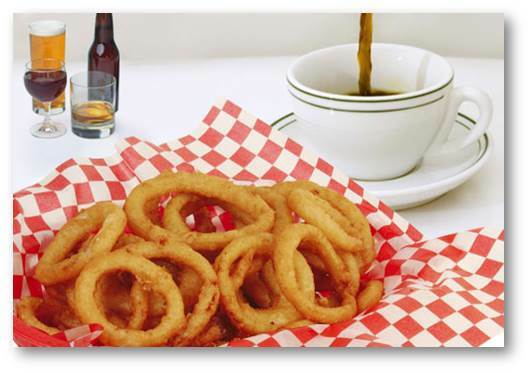 Overeating is a common trigger for heartburn. It's better to eat small, frequent meals instead of large meals. Keep your meals small by limiting your portion sizes. Eat just until your appetite is satisfied but before you feel full. This reduces your risk of night-time heartburn and can help you maintain a healthy weight. Any type of alcohol can trigger heartburn. If you drink alcohol and have reflux at night, try to decrease your intake of wine or beer with dinner. Try to avoid any after-dinner drinks. Remember, drinking alcohol can cause you to overeat. Being overweight or obese increases your risk of heartburn. 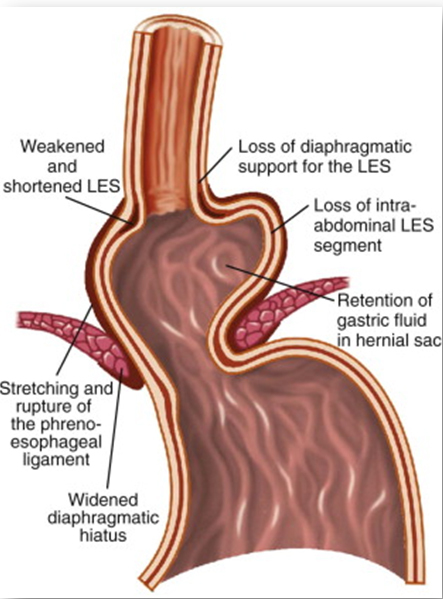 One reason may be that excess weight adds pressure on the junction between the stomach and the oesophagus. Losing weight isn't easy, but even losing a little bit of weight could help quite a lot. And that may mean better sleep at night and less daytime sleepiness. Smoking relaxes the junction between the stomach and the oesophagus, allowing stomach contents to reflux into the oesophagus. Talk to your doctor about medications and other aids that can help you break the nicotine habit.